When you know what your baby is !!! 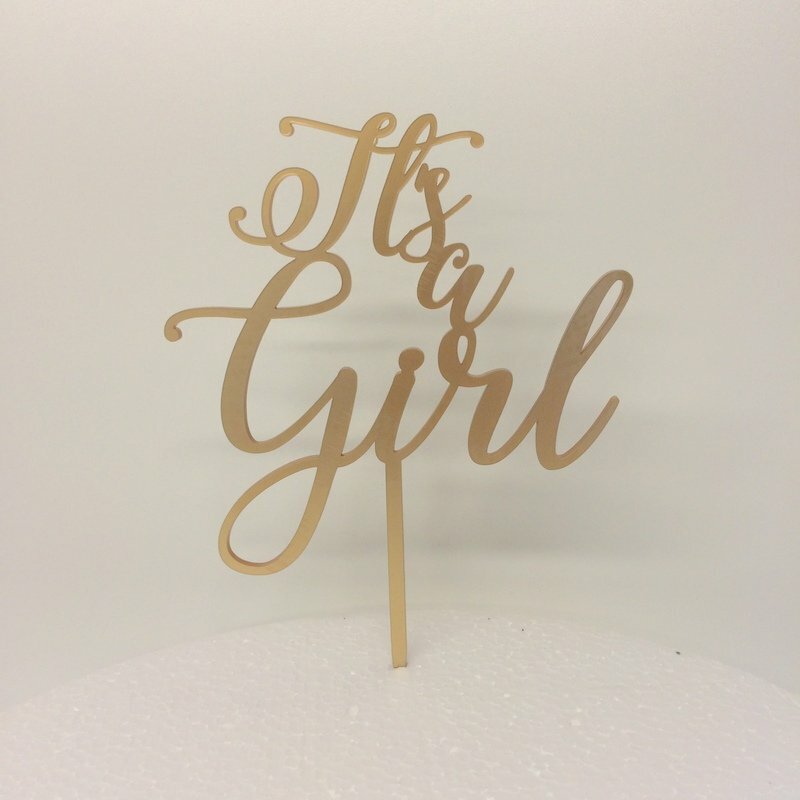 Its a Girl cake topper. 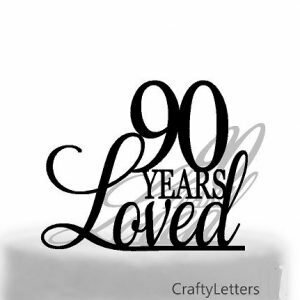 Personalise your special occasion by having only the best quality acrylic cake topper.